The DuraFon-UHF Long Range Cordless Phone System is perfect for businesses that require staff members to cover large areas, up to 12 floors; 250,000 sq. ft.; or 3,000 acres. 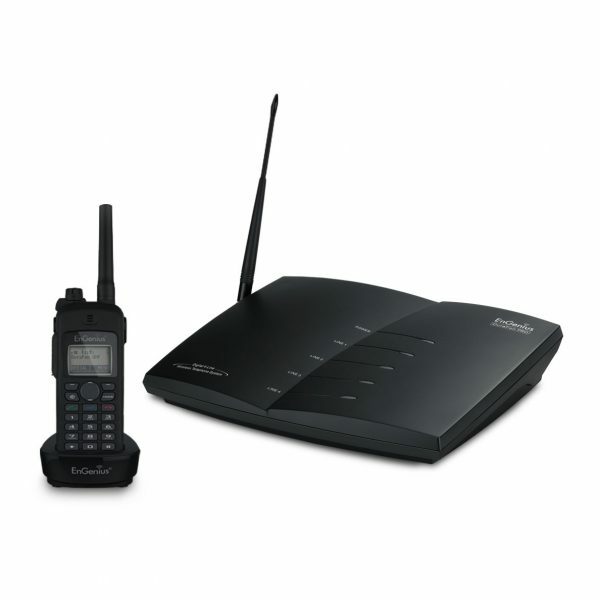 The package includes a multi-line base and one UHF handset. DuraFon-UHF Handsets can also communicate with third party UHF radios. The DuraFon-UHF Long Range Cordless Phone System is the industry’s only Long-Range Industrial Cordless Phone and UHF 2-Way Radio in one! Whether you are deploying a new solution with the Durafon UHF or adding to a currently deployed 2-way radio solution with Motorola® or Kenwood®, the Durafon UHF is non-competitive and can enhance any solution! Get coverage that spans up to 250,000 sq. ft., 12 floors or 3,000 acres of open land. With this coverage, this is the perfect solution for any application you need to keep the communication open. 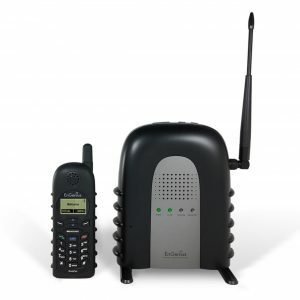 EnGenius is the leader in long-range industrial cordless phones systems. With over 15 years of experience in solving long-range coverage requirements for voice communications in demanding business environments. 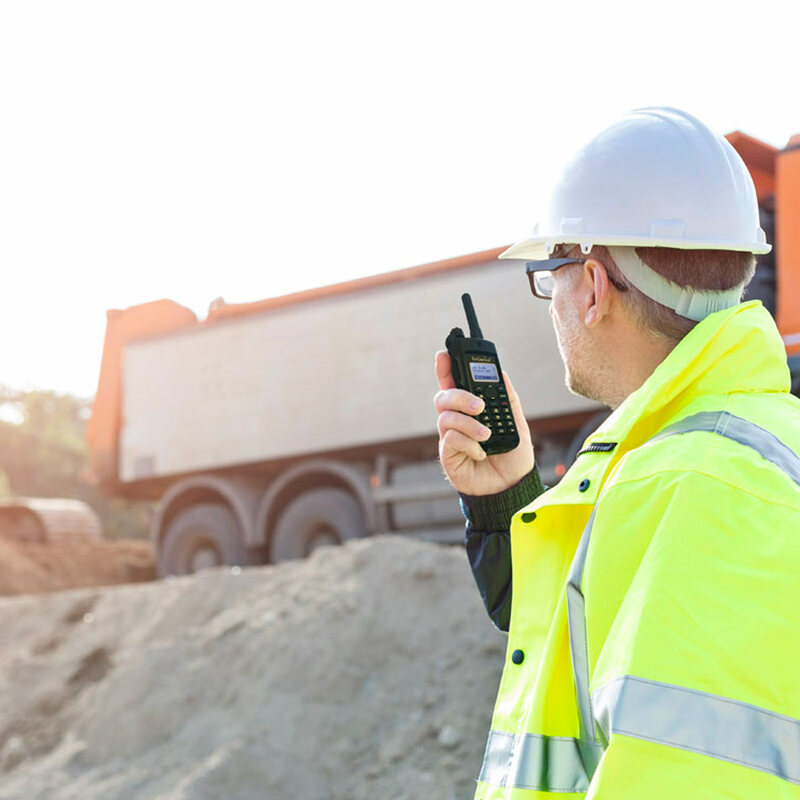 Analog UHF two-way radios and the DuraFon UHF are the perfect combination for environments already using analog UHF radios or considering using them. 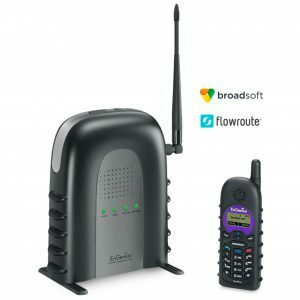 The DuraFon UHF system enhances the experience and convenience for users that require both two-way radio and telephone communication with the ability to have wide-ranging mobility throughout the facility. 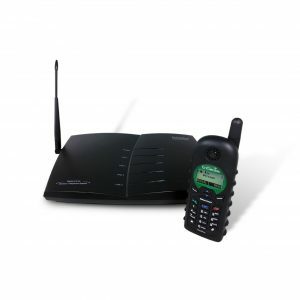 The DuraFon UHF Long Range Cordless Phone System is an analog 1-watt UHF radio handset that works with other analog UHF radios while adding the functionality of a long-range cordless phone. 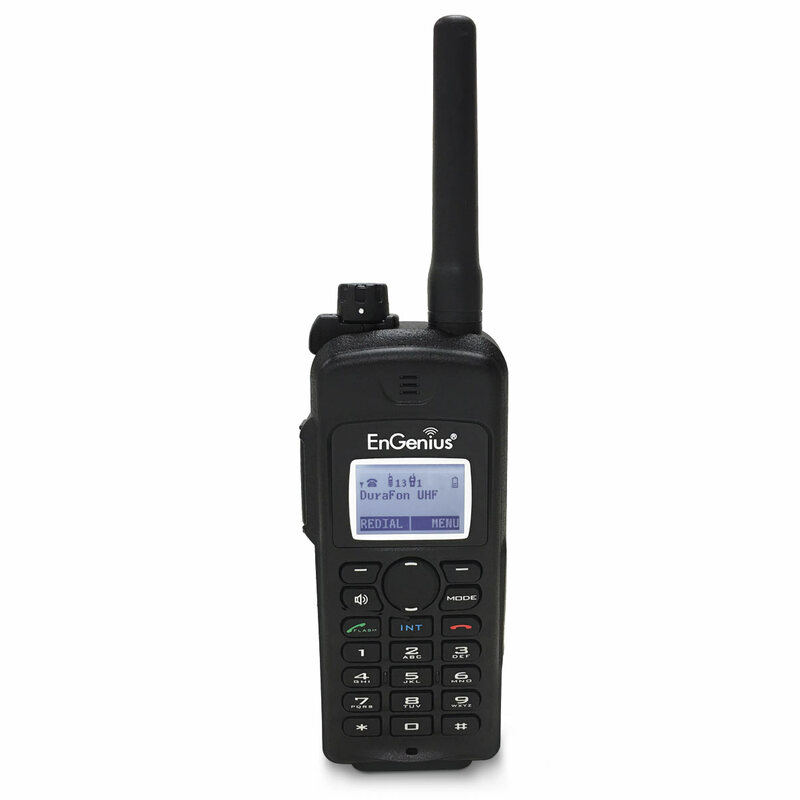 The system is designed for markets already served by UHF two-way radios, including retail stores, warehouses, hotels, schools, grocery stores, theaters, equipment yards and other expansive properties. The DuraFon UHF supports 56 pre-programmed frequencies with five channel-set options. Out-of-the-box, many of the DuraFon UHF’s five pre-selected channels match the preset channels of the leading analog UHF two-way radio equipment. Channels are easily changed to any of the other pre-programmed frequencies and privacy tones. If custom UHF frequencies are required, the DuraFon UHF programming tool is available by request.